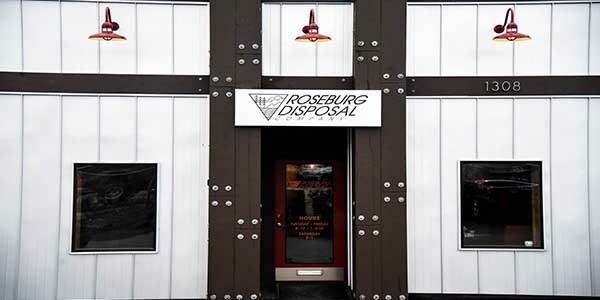 Roseburg Disposal was started in 1932 by two young brothers looking for work during the depression. These two were Norm & Orville (better known as Noisy) John. With the exception of a short period in 1946 the company has remained in the John family, with the current manager, Doug John. He had left the cannery business in 1971 to become involved at the other end of the food chain. The family has always felt that it is important to be part of the community. Doug was encouraged to become involved in local government. He served approximately 6 years on the City Council, 2 years as Mayor and 20 years on the utility commission. He also served on the Douglas Residence Training Facility Board of Directors, Sunrise Enterprises Board of Directors, Roseburg Chamber of Commerce Board of Directors, as well as on the Music on the Half Shell Board. The company has also participated in many community projects both financially and with donated services. In addition to local service, Doug spent 17 yrs on the board of the Oregon Refuse & Recycling Association, 2 years as President, and 1 year on the National Solid Waste Management Association Board. 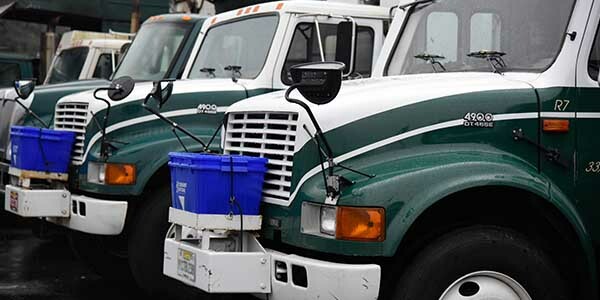 Roseburg Disposal has always taken pride in being a leader in the Industry. We had the 2nd compactor truck in the State of Oregon (1946), the first front load truck south of Portland (1966), and one, if not the first, in-house computer systems (1978). 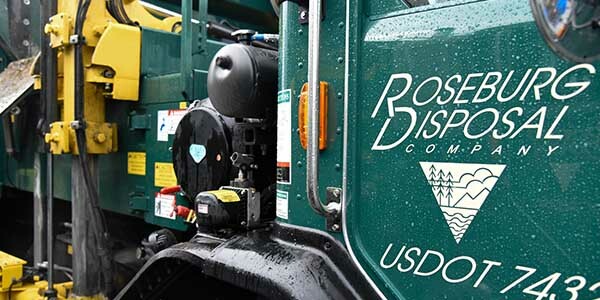 Currently Roseburg Disposal has 16 employees, operating 14 trucks, 5 pickups, and aims to provide the finest trash removal and recycling services to Central Douglas County. It has been an honor to provide trash removal and recycling services these many years. If we are not meeting your needs, please contact us to see if we can help. Being in business since 1932 teaches you a few things. We not only reach the standards, but we set them. Who knows how to treat you better than one of your own? We live, serve, and support our very own community. Our new programs have resulted in increased recycling which in turn has diverted more recyclables from the landfill. We are honored to provide you trash removal and recycling services and it shows. That is our mission as your locally owned garbage company. 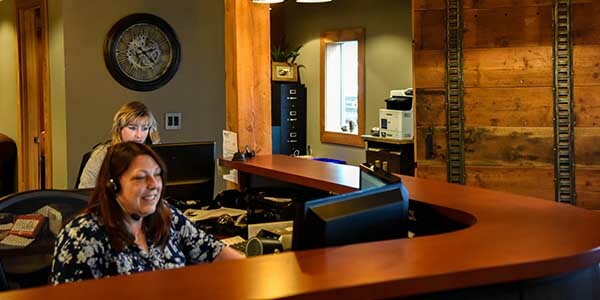 We are committed to providing outstanding customer service, being recognized as leaders in our industry and maintaining a connection to our community of Central Douglas County by supporting charitable endeavors. Your recyclable materials are collected each week on your regular garbage pick-up day. Please have your recycling bin on the curb by 6 a.m.